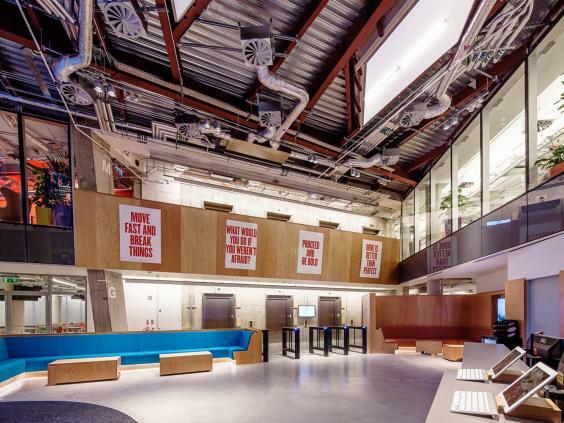 Winthrop completed the M&E Services contract for the new Facebook HQ fitout in Grand Canal Square, Dublin. 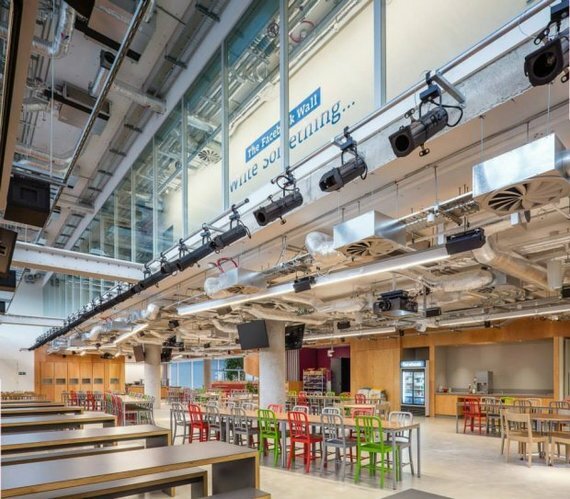 This project provided for the high specification fitout over 8 levels for new open plan office space, cellular meeting rooms, breakout spaces, print stations, catering facility and ancillary areas, IDF / Comms Rooms and network distribution. Mechanical Services Included: Alterations to existing LTHW, CHW Ventilation & Existing Controls. A new waste water services and waste pipe work to new kitchen and micro kitchens. 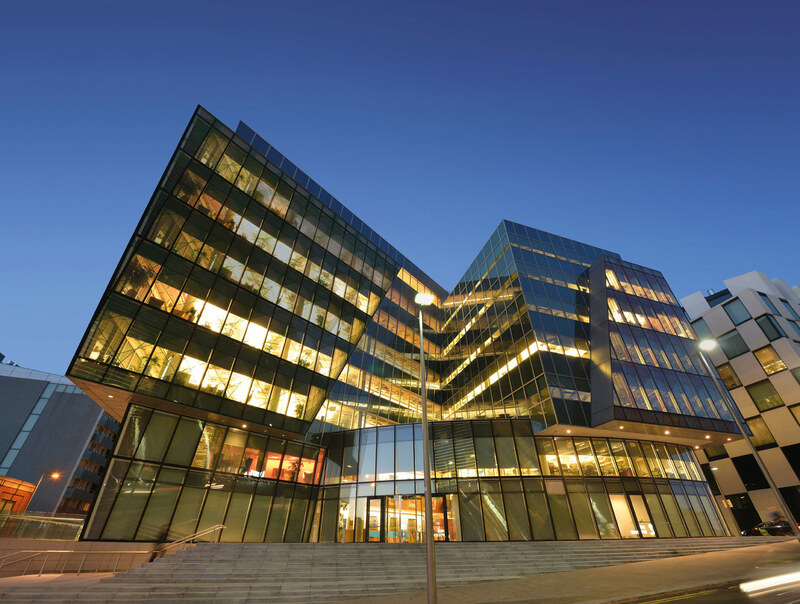 An upgrade and re-commissioning of existing building management systems and a full fitout of new IDF / COMMS Rooms. Electrical Services Included: Sub-mains cable installation from existing main distribution board & new distribution boards as well as sub-distribution boards. Electrical containment, general services and small power services through all levels. New general and emergency lighting. Installation of new data cabling and routing of all cables through desk containment and a new cable management system. New cable containment for access control system / Intruder alarm system / CCTV systems /AV systems.